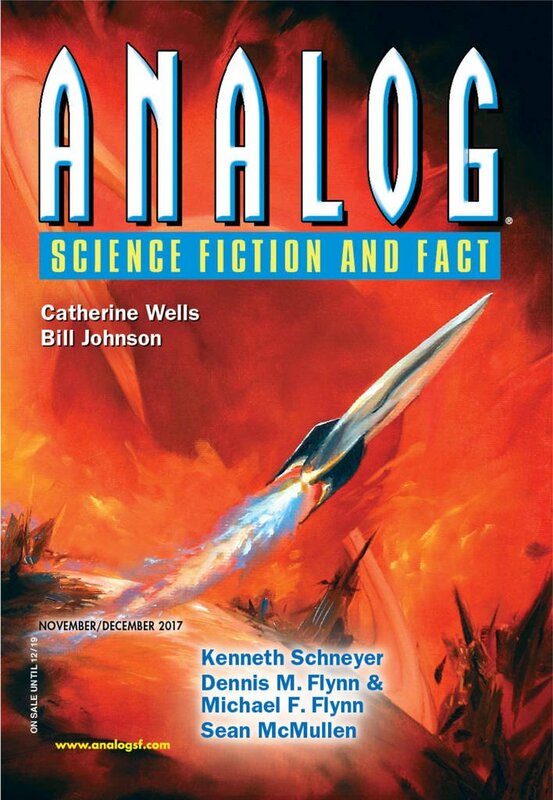 "Native Seeds," by Catherine Wells [bio] (edited by Trevor Quachri), appeared in Analog Science Fiction and Fact issue 11-12|17, published on October 19, 2017 by Penny Publications. Background: From Kitt’s Peak, Arizona to Montezuma’s Castle is about 290 miles. Pro: The story is about how Alfonso came to trust the Kitt’s Peak people and how together they laid the foundations of a future for humanity. Alfonso wants his people to succeed, but not at the cost of giving up on living close to the land. Chico is the little voice in his ear constantly telling him that giving up higher technology means sacrificing lives, so he’s torn. The realization that Chico died a long time ago but that his memory still haunts Alfonso is chilling and poignant at the same time. Reuben pretty much just wants to get laid. Since everyone else wants this too, his arc isn’t exactly difficult. Even when he realizes its his genes they want—not him personally—he doesn’t really care. Against that, he does seem to be a nice guy, and he genuinely wants to help the northern settlement. Both settlements are deeply concerned with the issue of genetics or “seeds,” as the title says, but they want the genetic diversity without sacrificing their own, very different cultures. By the end, they seem to have found a solution. Con: The largest negative is the uneven writing quality. Some of the dialogue is stilted and some of the narration is intrusive. There are a few bits of bad science which are especially painful because they’re entirely unnecessary to the story. E.g. 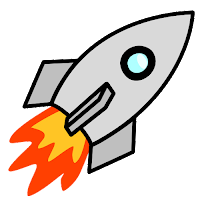 the author seems to believe that it’s possible to have a satellite that orbits over China all the time and then one day that satellite falls out of orbit. Just as bad (and as irrelevant) is the idea that the population of Earth was entirely resettled on other planets of other stars and yet there’s no technology to keep in touch.